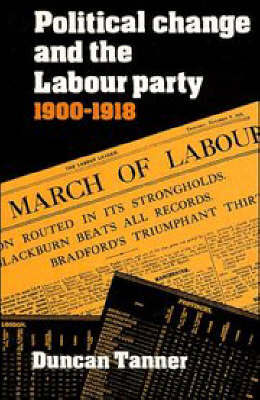 This book is the first in-depth study of the debates over devolution in the four nations of the UK in the period up to 1939. 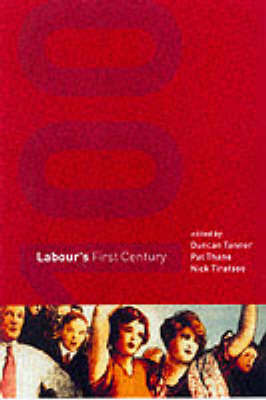 It explores divergent trends and attitudes towards the principle of devolution at both local and national (UK) levels, explains the limitations of devolution as a political ideal and the inherent contradictions in the debates over devolution which were unresolvable in the period under study. 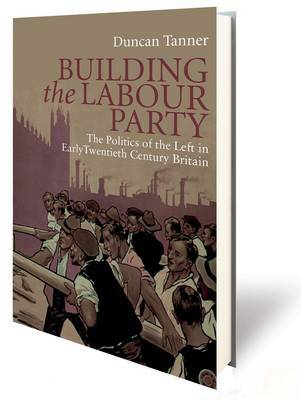 The book also demonstrates the enduring potency of an all-British context and of the influence and power of those who wished to defend the status quo. 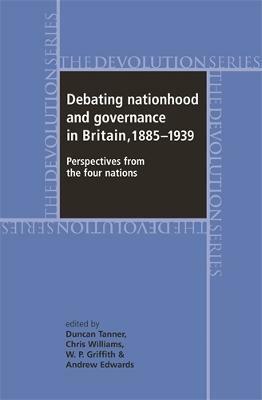 It investigates the role of national - and Imperial - identities in the debates over devolution, highlighting the continuing value and importance of 'Britishness' and British identity as vital factors in moulding popular opinion and support for established systems of governance. In so doing, the book offers fresh perspectives on the development of nationalisms in the 'Celtic fringe' during this period and demonstrates the problems and limitations of such identities as ways of mobilizing political opposition. Buy Debating Nationhood and Government in Britain, 1885-1939 by Duncan Tanner from Australia's Online Independent Bookstore, Boomerang Books. The late Duncan Tanner was Professor of History at University of Wales, Bangor, and Director of the Welsh Institute for Social and Cultural Affairs Chris Williams is Professor of History and Head of the School of History, Archaeology and Religion at Cardiff University Andrew Edwards is Senior Lecturer in History and Dean of Arts and Humanities at Bangor University W. P. Griffith is Senior Lecturer in Welsh History at University of Wales, Bangor -- .